India is home to millions of MSMEs, creating almost 40% of GDP and generating millions of jobs across the country. We understood MSME needs and created an India’s First Digital Platform – MSME Online exclusively for Indian MSMEs. We cover an extensive list of Indian suppliers under 30 broad categories. Indian MSME needs affordable digital space to reach out to its global customers across the world. 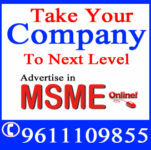 MSME Online is India’s no.1 affordable digital ad space. This digital platform acts like the one-stop solution for all MSME business needs and connects to millions of potential B2B and B2C customers across the world. The uniqueness of MSME Online is Global bidding process and bringing Global Buyers and Sellers under one e-platform. This also facilitates MSMEs to participate in Global Sourcing and become MNCs supplier. We know MSME creates millions of jobs across the globe and it is true in the even in Ithe Indian scenario. We connect to SME Job seekers across the country to SMEs. 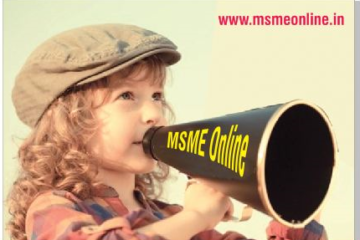 MSME Online also offers the more user-friendly lending platform for SME working capital and Project Finance needs. Our SME expert team ready to help MSMEs all the time offline and online through our digital platforms with the prior bookings. SMEs can connect to world-class consultants on any emerging trends or technologies. We update SME events across the country on a continuous basis and get updates on events/workshops/webinar/conferences on the real-time basis. Expert in Manufacturing, Engineering and Service Industry related to Productivity, Quality & Process improvements. Worked in various industries such as Tata Motors, HSBC Global, Mahindra Satyam, Alliance University, IFIM B Schools and IPQC India. Proficient in Lean, Productivity improvements in Manufacturing and service industry, Able to visualize solutions using Business Analytics, IOT, ML, and AI. 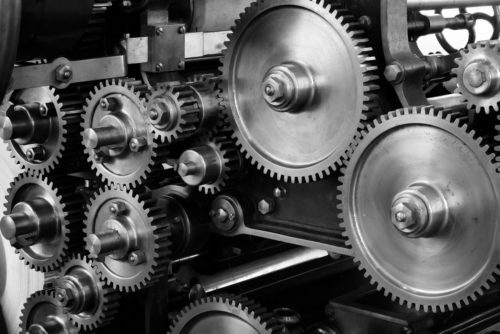 Quality Engineering, ZED Model and Six Sigma applications in Manufacturing & Services. Excellent ability to mentor and groom entrepreneurs on strategy Certified ZED Consultant and Master Trainer by QCI.